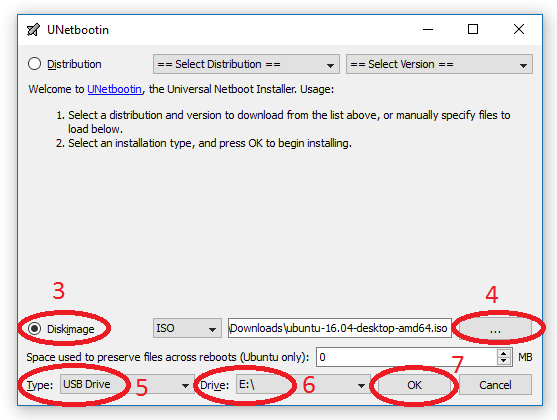 How to create Ubuntu 16.04 LTS Live Bootable USB? To create an Ubuntu 16.04 LTS live bootable USB you need a minimum 4GB USB flash drive, Ubuntu 16.04 iso and UNetbootin software. Using a live USB installation you can try out a lot of different Linux distribution on any PC or laptop that support boot from USB. This is the most easiest way to test drive any new or existing Linux version without requiring to burning a CD/DVD. Ubuntu 16.04 LTS (Long Term Support) just been released recently with some new features and optimizations. This is the latest version of Ubuntu which will have support for longer time. 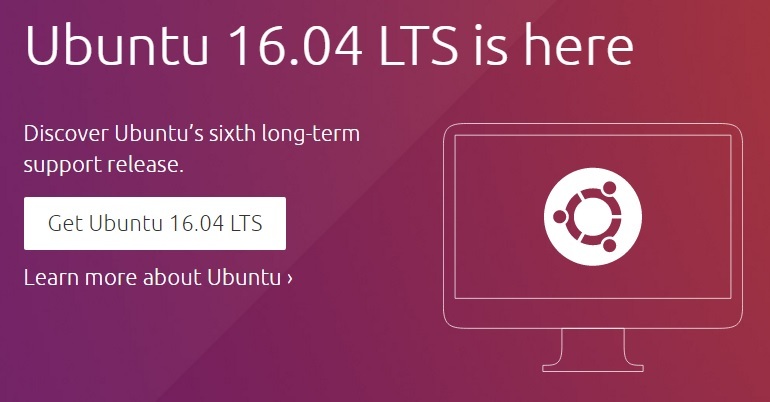 The earlier version Ubuntu 15.04 does not have long support time. This article will help you to easily create a live bootable Ubuntu 16.04 on a USB flash drive. All the steps are described and required link is provided. For easier to understanding I have included a screenshot for step number 3-7 below. When finished it will let you know. And, now you have a bootable USB flash drive with Ubuntu 16.04 LTS. To test it, just turn off your computer and select to boot from your USB drive rather than hard disk from BIOS or boot options. If this article helped you please share it with your social network. Thanks very much for reading.